Volunteers are the backbone of No Limits! 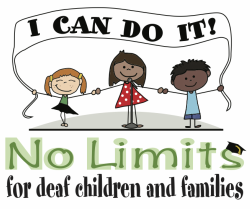 We are always looking for passionate, dedicated, and enthusiastic individuals to help make No Limits thrive. There are a variety of opportunities available tailored to your interests and strengths. To get involved, please fill out an application today.